Securing your business or commercial property, begins with an access control system. 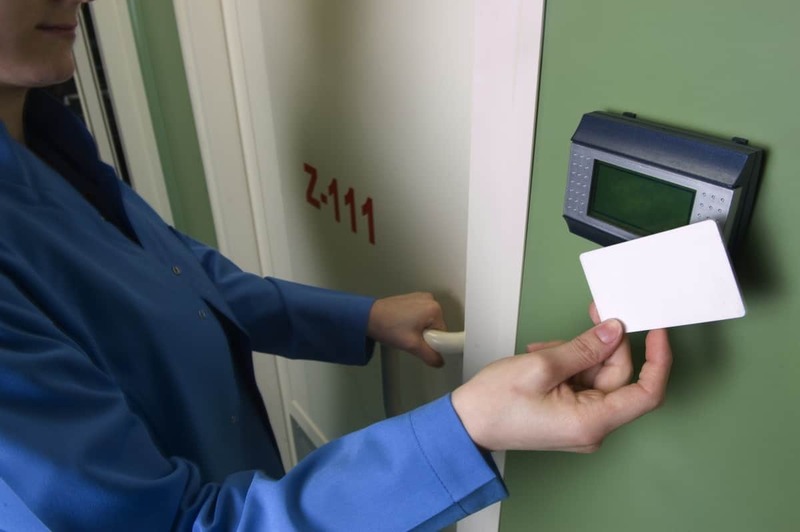 In addition to a security system, access control provides a second layer of security and control. Many access control systems feature multiple user codes, camera, and crystal clear communications. Integrate your access control system with an automation system to remotely open and close the property gate or door entry at anytime. Customize your system to your needs. Call us today to schedule a walk through with a system designer.